Crooks and bad guys abound there, and they would not be out of the tech world - a market constantly growing and moving huge amounts of money . So it is extremely important to be well aware when purchasing an electronic device , a program for your computer, your smartphone games and various accessories, such as headsets and printers cartridges . More than buying an unqualified product and you can play your investment in trash , gadgets and pirated applications can endanger your personal information - and can bring great financial losses - and even your health . To help you not to fall for scams , we have selected a few tips and some resources that can facilitate the identification of counterfeit software and appliances . The electronic " darlings " of today are smartphones and tablets . Precisely for this reason , they are targets for large-scale counterfeiters . Here , in addition to generally involve higher values ​​, there is the danger of equipment supply cables that give shocks and leaky batteries (with high probability of causing disease ) . The first thing to note when buying a new handheld gadget is the price . You can find some offers below the values ​​suggested by the manufacturers , but the shops and distributors are not miracle workers . Therefore , a device that costs $ 2000 difficult (if not ever ) will be sold for R $ 150 . Another important tip is to keep an eye on the appearance of the gadget . Generally, pirated products have sloppy finishes like burrs on their edges , grooves with cracks and stains in your carcass. Furthermore , less qualified models feature the absence of logos and names of manufacturers (or serigraphs have coming out easily ) , do not offer the user manual and are supplied in generic boxes without proper identifications . 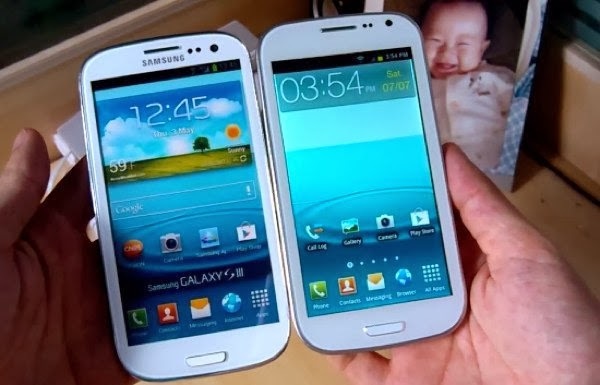 Are still unsure if the phone or tablet you wish to purchase is original ? So do not be shy and test its functionality . Note well the icons , check the definition of source texts and look for known native apps operating system . Even several variations developed by Android manufacturers have specific programs . It may be important also run some programs , run certain games and take pictures to see if potential processing and image quality materials and meet the news conveyed by the media about the model view. Note also the tactile response of the screen , which presents huge difference in quality between an original and a pirated product . Be wary of " strange " features such as Digital TV and support for two chips . 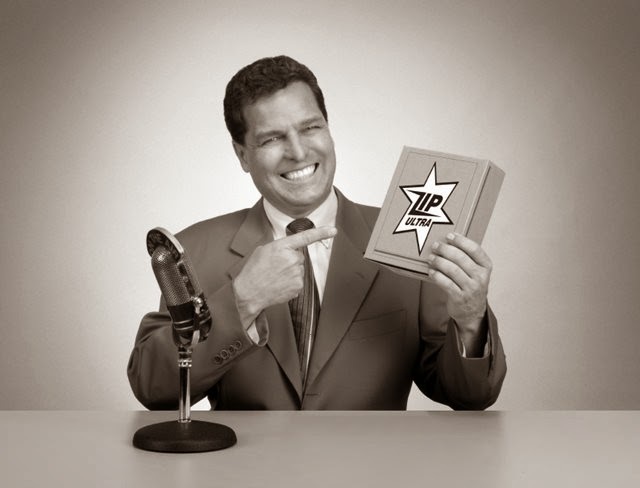 In short , top models of the most respected brands do not offer this type of functionality . 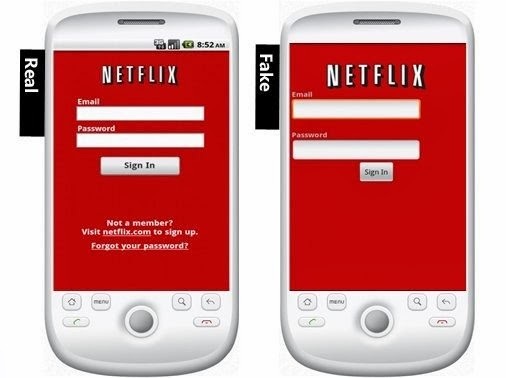 Last but not least: there is no iPhone with Android , nor vice versa . With the intention to facilitate this identification of pirated products , the National Telecommunications Agency created several years ago an official seal which certifies that this model was analyzed and tested by the agency . Generally , this indicator is inside the device being viewed when the battery is removed ( for devices not sealed , of course) . 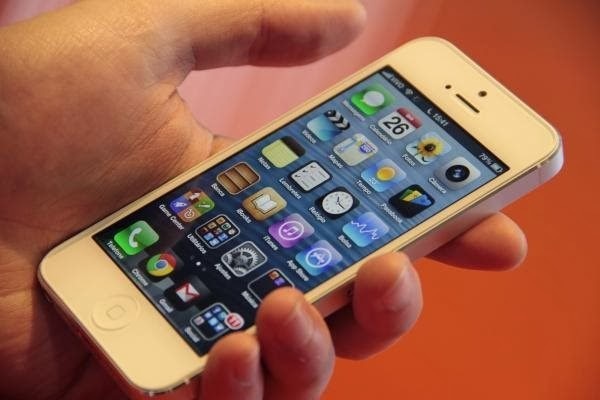 Additionally, you can use the IMEI of the device , a record number that functions as our RG . To find this code , there are two ways : the first is to look at the pasted inside the gadget or in the product box label. The second alternative is to type * # 06 # . This number follows the following pattern of four groups : nnnnn - nn - nnnnnn -n .
The Quality Management System Certification and Homologation accessible by any Internet user. Click here to be redirected to it. You can use the identification code of the approval label of this institution in the box or inside the gadget and search for it through this tool. Questions? Read this article. Although they are falling into disuse, the software marketed by physical optical media still suffer greatly from piracy, especially those with high added value. In general, the tip here is, before go shopping, researching which security mechanisms the desired product has. 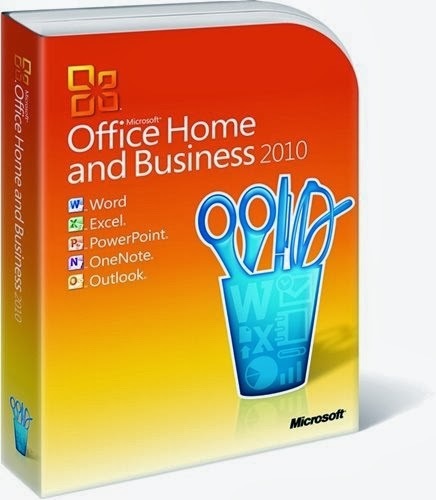 Windows, for example, which is one of the software that most combat counterfeit copies, has several features that identifies if a DVD is genuine or not. Basically, the OS disk is accompanied by two labels. One brings the operating system logo that changes color holography, while the other, called Tag Certificate of Authenticity (COA) contain the product name and a sequence of braided security and incorporated into the paper fibers. Both suffer damage when removed easily identified, ie, they can not be transferred cash without being noticeable. There's more: the media still have a holographic description. 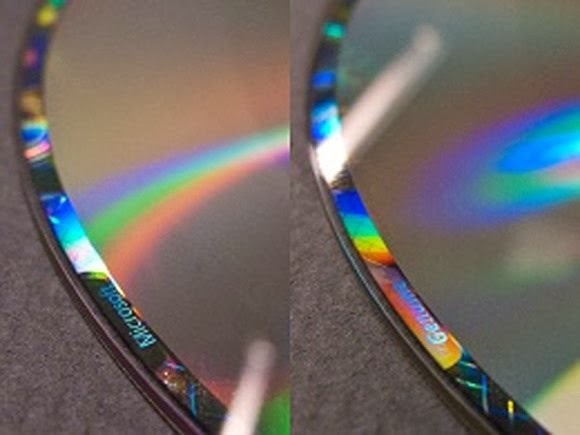 The edges of the CD or DVD, there is the word "Microsoft" which turns into "Genuine" when you changed the angle of viewing. Misspellings and existing logos distorted boxes are other signs of forgery. To check out the pictures of these stickers and holograms present in Microsoft products, you can access this page maintained by the company. Ideally search for authorized dealers in the developer 's site that you want to program . When jumped completely virtual world , things get a little more complicated . Here, the layout of labels and seals or printing holographic embossed not work. An aggravating factor in this scenario is that the fake and malicious software , those who aim to steal data and use your PC as a propellant or gadget malware and scams , copy free applications . With this, they spend more unnoticed at the time of installation. So how to tell if a digital version of a program , a game for your tablet or an essential app on your smartphone is " original" ? Before pressing the " Download " button, you should first check if the software title is correct - letter by letter and even possible scores . Also, confirm the name of the developer . Do not hesitate to perform web searches and access the websites of both the application as the company responsible for it . One way to reduce the risks of implementing a fake app or game is download content only official online shops of every platform like Google Play , iTunes Store , Amazon App Store and the Microsoft Store . However , even these distributors are free to have infiltrated threats . Therefore, it is indicated that you check the amount of downloads ( a trusted and popular program usually has thousands of downloads), notes and opinions ( malicious programs often receive bad reviews ) . In addition to " complete " product , the pieces that make up are also pirated . 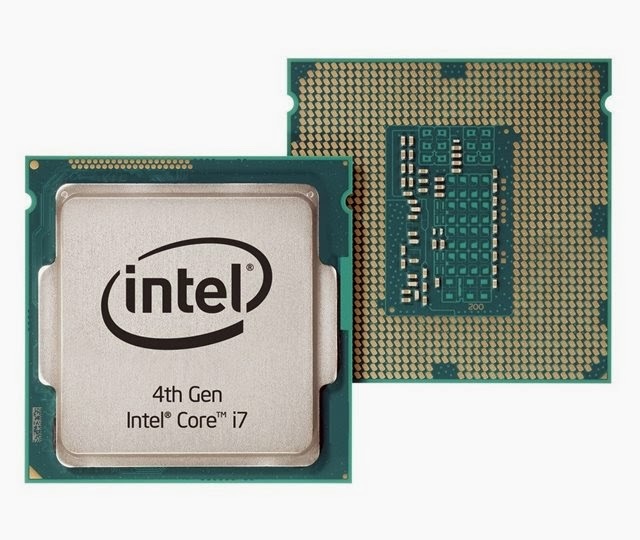 Not difficult to find processors , video cards , RAM combs , among other hardware components , camouflaged , ie lower quality or did with your life is compromised through new models and more powerful devices . The main purpose is to get the serial number printed on the component or on its box and contact the manufacturer to ensure the correctness of it . Some manufacturers have sections on their websites for this, and several of them even offer their technical support sectors to validate the legitimacy of the code . If the serial number or the machine has , do not think twice about falling off . Another way to check this is to try to look for high-resolution images of the component on the internet and compare them with the product in their hands at the store . When possible , compare the position of each component , the color of pins , graphic markings , labels, and anything else that represents a differential for that model . Changing the air , we now address the counterfeiting of video games . This type of piracy can not be as common as the others, but if you fall in a coup injury of the genre will surely be great . 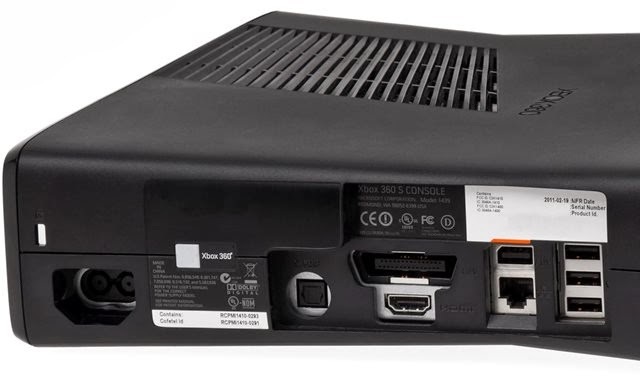 In the case of Microsoft consoles such as Xbox 360 , there is a company logo embossed on the surface , and not just printed on the device , and a small oval holographic label ( which change color and position as it is tilted) in the its internal housing . Accessories delivered with the video game can also report a forgery. For example, devices with cables have a recording with the name of the manufacturer in the metal part of the connector. There is also a sticker with model information on the back of the console, such as date of manufacture, serial number, ID and more. Again, misspellings and incorrect pictures on packaging can help identify a pirate hardware. list of broadly fake items is not over yet . The headphones are maybe the most targeted by counterfeiters accessories . Well, at this point we need not repeat that paying attention in packaging, material quality and appearance of the equipment is paramount , with particular emphasis erased or blurred images and the lack of a plastic that wrap . Other than that , unfortunately , there is not much to be done in addition to avoiding products with prices far below those found in trusted stores or promotions with considerable reductions in value when buying two or more units . The weight of the product can also be a quite tangible comparison parameter , especially for models that cover the ears. Finally , we need to be smart when purchasing ink cartridges for your printer . Using a device disqualified power can make printing a simple document is the reason for the destruction of equipment and, what is worse , the loss of warranty. The main indicator of a pirate cartridge , as well as other products , the price is much lower than the average used by the market . Another sign is quite evident falsification delivery in unbranded packaging . The manufacturers do not distribute their products in cardboard boxes all white or brown. Also note the presence of seals or embossed holography. 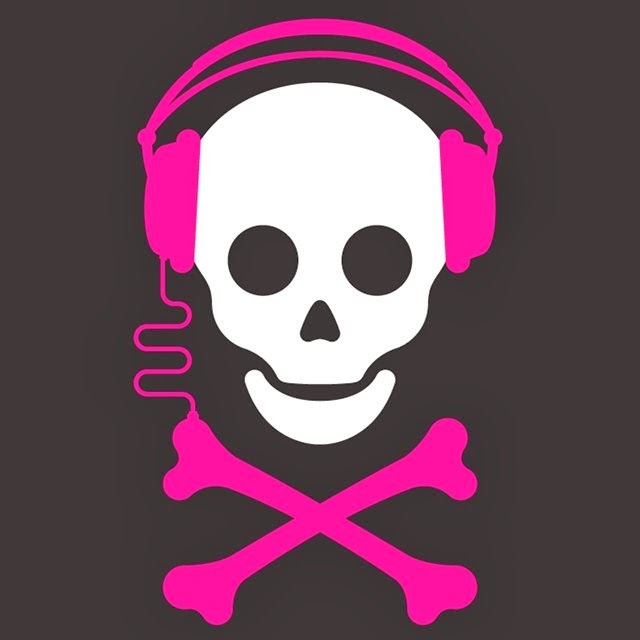 Apathetic, very simple and "static" stickers can be a sign of piracy. 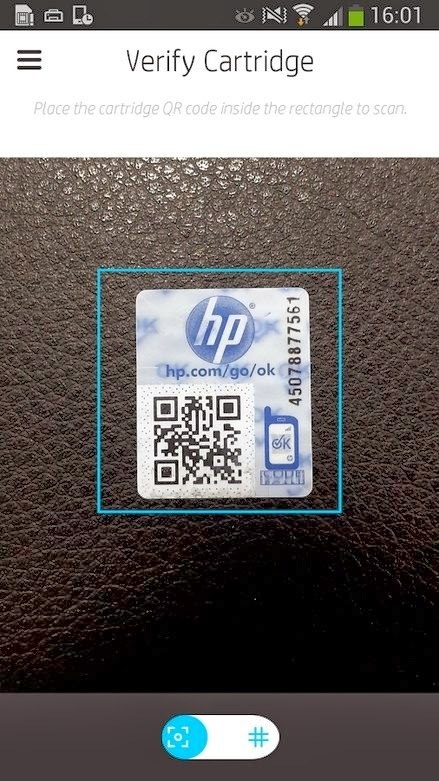 HP, for example, still offers a QR Code Security, which can be checked through a (SureSupply) mobile application. With these tips, we hope to help you be better prepared when buying their electronics and accessories, avoiding spending money improperly. Know any other way to determine whether a product is genuine? Then share your knowledge by leaving a comment.